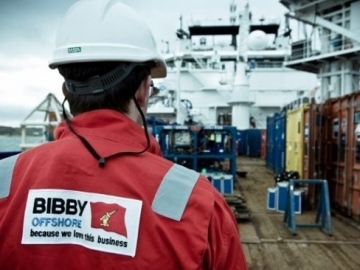 Bibby Offshore has announced it has been awarded another major contract for subsea work in the UK sector if the North Sea. 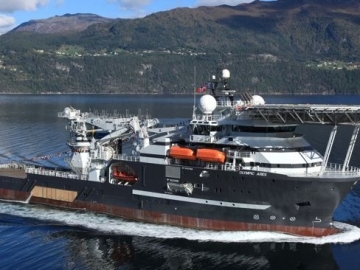 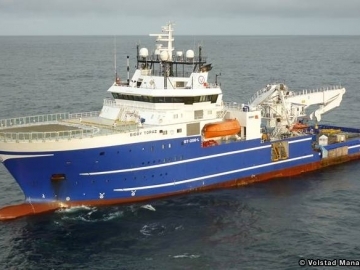 Offshore construction and subsea specialist, Bibby Offshore, have confirmed a second major contract win, that will see the Bibby Sapphire in the GOM. 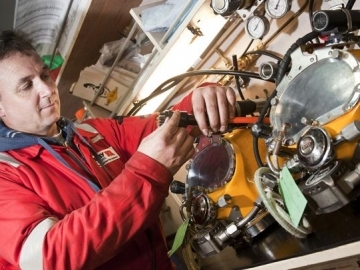 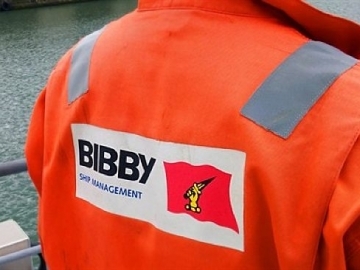 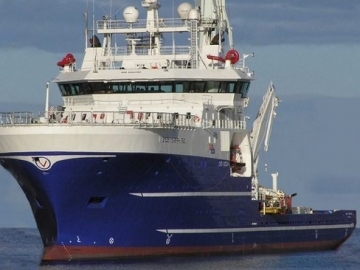 Bibby Offshore, a subsea services contractor, has won a multimillion pound contract from oil and gas supermajor BP for work on the North Sea ETAP.